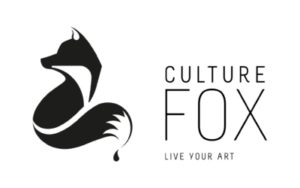 Culture Fox, a young start-up that organizes specially curated art programs to Europe, offers this year from 18th to 23rd April’17 a program especially for women. This cross-genre program on visual and performing arts gives an opportunity to go beyond the audience mode and become a participant through workshops and other engaging activities, while taking them through the artsy streets of Germany and enjoying cultural heritage. 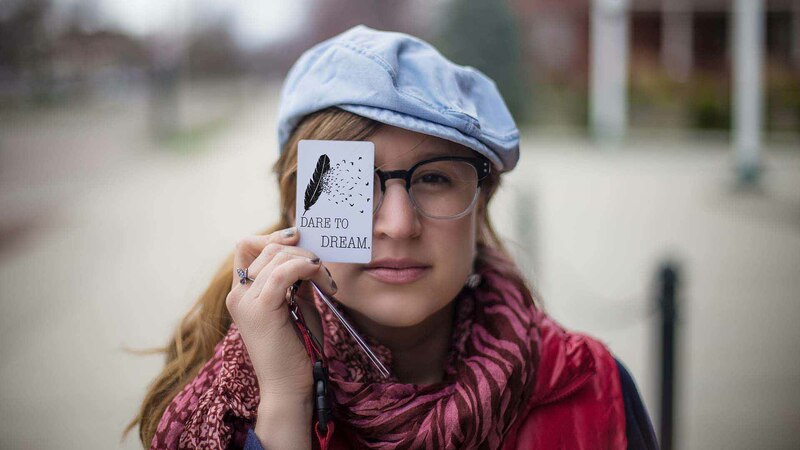 This 6 days Culture Fox trip is an art entourage that is specially designed for the new-age women and offers inlet into the heart of the art scene of the twin German cities of Leipzig and Berlin with a careful focus on contemporary women artists. Leipzig is the newest cultural hot-spot, rubbing shoulders with Berlin in offering the most explosive art scene Europe has to offer. With the best contemporary artists flocking here, the scene is edgy, inspiring and ever flourishing. The workshops are drafted by giant names in the local art circle. In Leipzig, one workshop will be curated by Halle 14, an independent art center that is a creative think-space and will focus on the work of one of the local artist and include lots of hands on experience as well as an artist talk. The renowned Israeli actress and improviser Inbal Lori, based in Berlin since 2015, will give an improve and theatre workshop on the subject of women in the theatre. The free performance arts tour in Berlin will be initiated by PAP, the Performing Arts Program Berlin and introduce you to alternative performing spaces, the actors and protagonists and understand the free scene historically and architecturally. Berlin´s Free Performance Art Scene is the biggest in the world. With its international flair and progressive style, the scene is dynamic, expansive and diverse. This program gives opportunity to learn about the increasingly international performance world, and how women are shaping it. And of course, learning about it also means trying it out yourself. The art proficiency of every participant of the program will be assessed beforehand, so Culture Fox can customize the workshop levels to best augment the collective learning experience.